Today it is becoming increasingly difficult to find old world craftsmen who can still manually hammer and bend steel over wooden buck molds in order to achieve their vision of style, engineering, and taste. These are the skills that fueled the Golden Age of coachbuilding in the 20’s and 30’s, and the very techniques that created the most legendary and valuable automobiles in the world. 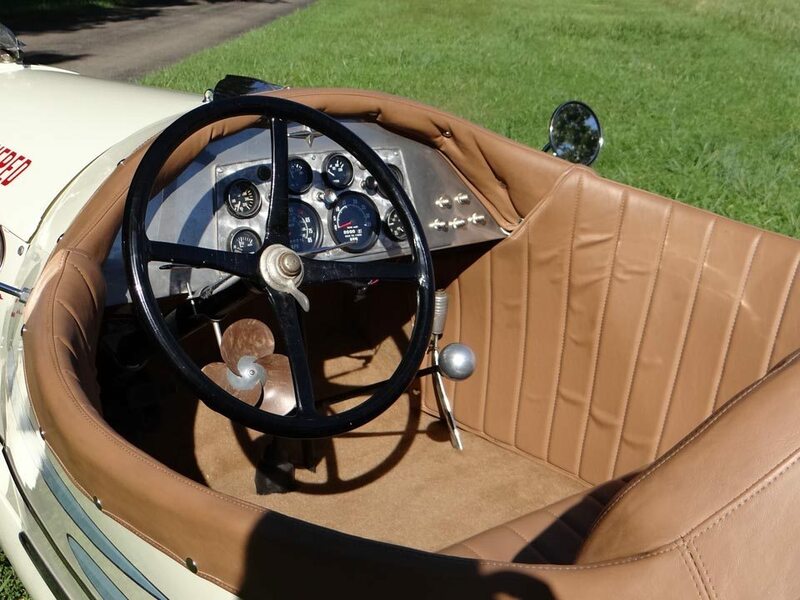 The Paul Normand Special was designed and hand-built in old school fashion by the man with more than 40 original museum-quality automotive masterpieces to his credit in a nearly 40 year career building imaginative speedster-bodied automobiles. Mr. Normand embodies the creative spirit and commitment that every great artist possesses. Not motivated by money, his creative juices flow into only the cars he personally wants to see. He won’t build your vision for a commission – every piece he has created was done for himself and by himself, like the 1929 Ford Model A Speedster known as the “SKIPIT III” we photographed in Auburn. 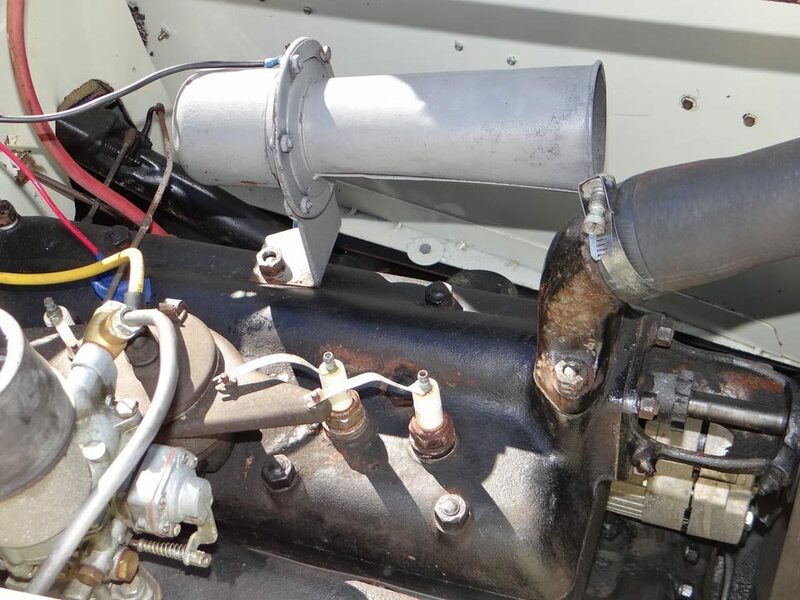 The drivetrain is all original 1929 Ford Model A, and powered by the correct 4 cylinder Ford engine with the familiar 3-speed manual transmission. Outfitted with a full set of the super-rare 1950’s chrome Cragar spinner caps and chrome beauty rings, the stance is just right and the metal work is spectacular. It’s completely done in a period hot rod fashion, and it’s a challenge to even identify just where all of the components were sourced to create such a striking profile. Completely hand-built and 100% steel, with hand rolled pans and a custom formed tail, it’s fenderless like a Hi Boy but far more sophisticated, and it looks fast just standing still. 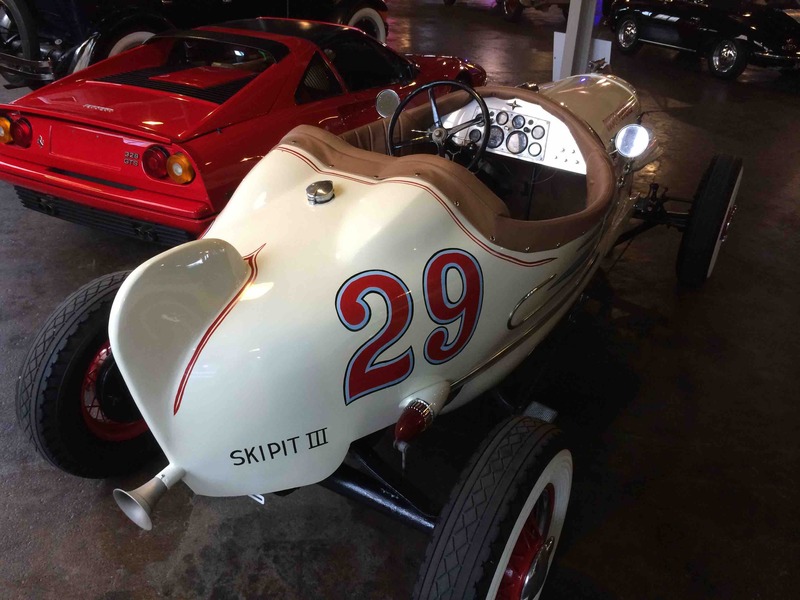 Painted a light crème with red accents, the painted wire wheels, wide whitewall tires, and hand-painted graphics stand right out, and from the front, Skipit III looks positively tall and lean like a race car should, with sleek bullet headlamps flanking the free-flow grille. Inside the tight 2-person cockpit, a fresh custom interior was just installed last winter, with new door panels, upholstery, and carpets all in matching saddle. The simple stainless dash contains a full complement of modern gauges, but in true hot-rod tradition, useless, heavy items like bumpers, a windshield, and a top are nowhere to be seen. Under the hood, it’s neat and tidy but not a show car – this one is built to drive and enjoy. The engine jumps to attention quickly, and sound just like a vintage speedster should. Model A Fords are relatively simple car to own, with great clubs, lots of events, and plenty of helpful advice available online. 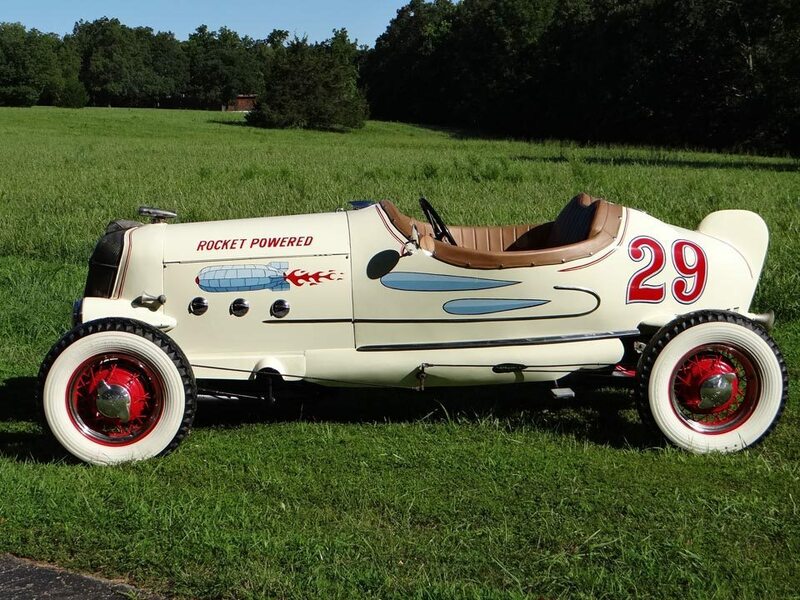 We’ve seen it over and over – this amazing custom will steal all the attention at any event or show, much to the chagrin of many an exotic vehicle owner, who likely spent more for his tool kit than this whole car cost to build. 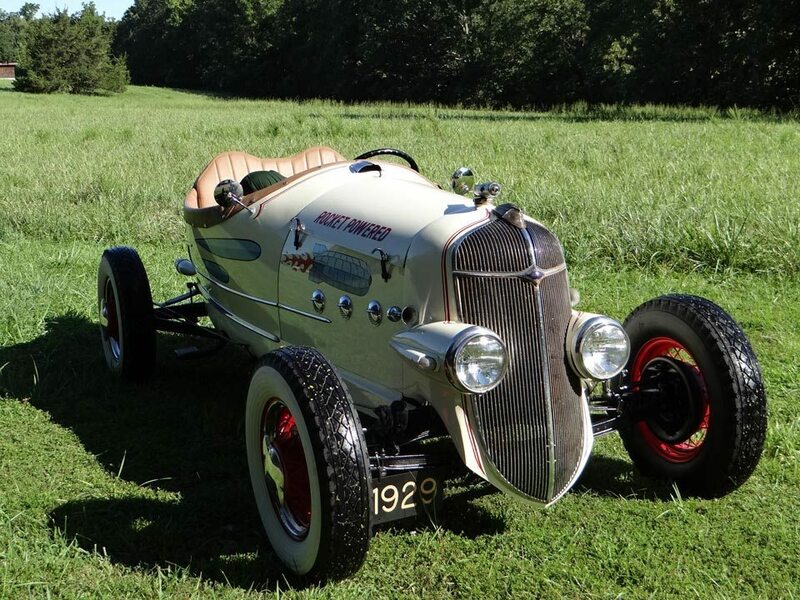 Personally designed and hand-built by the legendary Speedster stylist and master fabricator Paul Normand himself, it’s a rolling tribute to the fine craftsmanship of the 20’s and 30’s, and most certainly a truly unique and valuable automobile. If you have a Ford Model A or another collectible you’d like to insure with us, let us show you how we are more than just another collector vehicle insurance company. We want to protect your passion! Click below for an online quote, or give us a call at 800.678.5173.